Doc X MD Storyoid©: Father’s Day traditionally honors fathers, celebrates fatherhood, and a father’s influence in our lives. 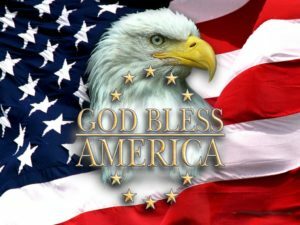 The United States and many other countries celebrate it on the third Sunday of June. 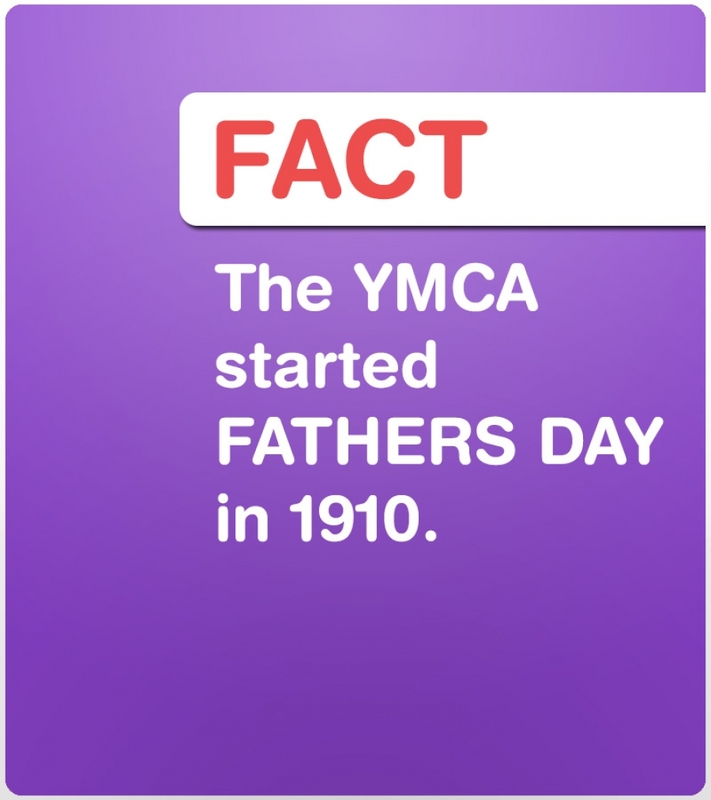 On June 19th, 1910, the first Father’s Day celebration was held at the YMCA in Spokane, Washington, by Sonora Smart Dodd. The celebration honored her father, William Jackson Smart, a civil war single parent who raised his six children there. 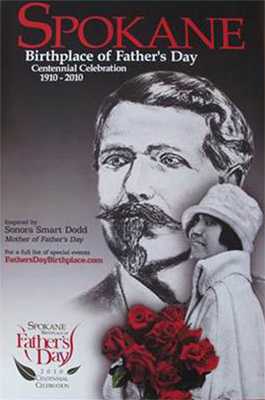 Sonora told her Central Methodist Episcopal Church pastor, that fathers should have a holiday honoring them. 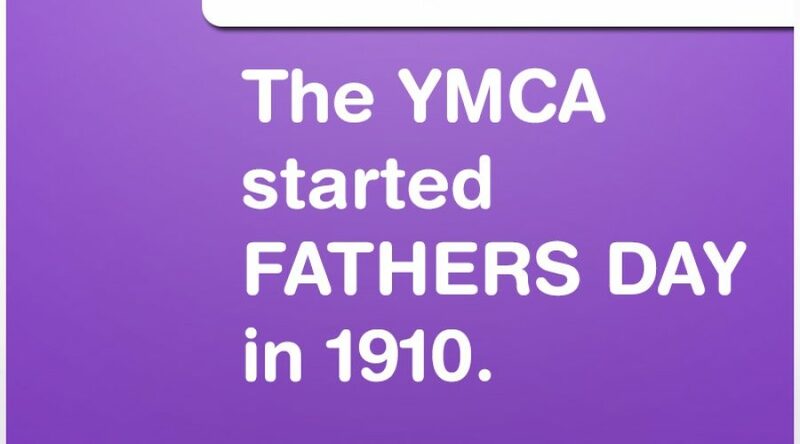 Several local clergy agreed, and on June 19th, 1910, the first F ather’s Day, “sermons honoring fathers” were presented throughout the city. A bill to give national recognition of the holiday was first introduced in Congress in 1913. After several attempts to pass the legislation in 1957, Maine Senator Margaret Chase Smith wrote a proposal accusing Congress of ignoring fathers for 40 years while honoring mothers. In 1966, President Lyndon B. Johnson issued the first presidential proclamation honoring fathers, designating the third Sunday in June as Father’s Day. Six years later, the day was made a permanent national holiday when President Richard Nixon signed it into law in 1972. Doc X MD Feelingoid©: The 3 minute Doc X MD funny feelings© “Father’s Day Agape Love,” and “Father’s Love” and the one hour Xpress with Doc X MD© Program – What does “Father’s Day Really Mean To You? 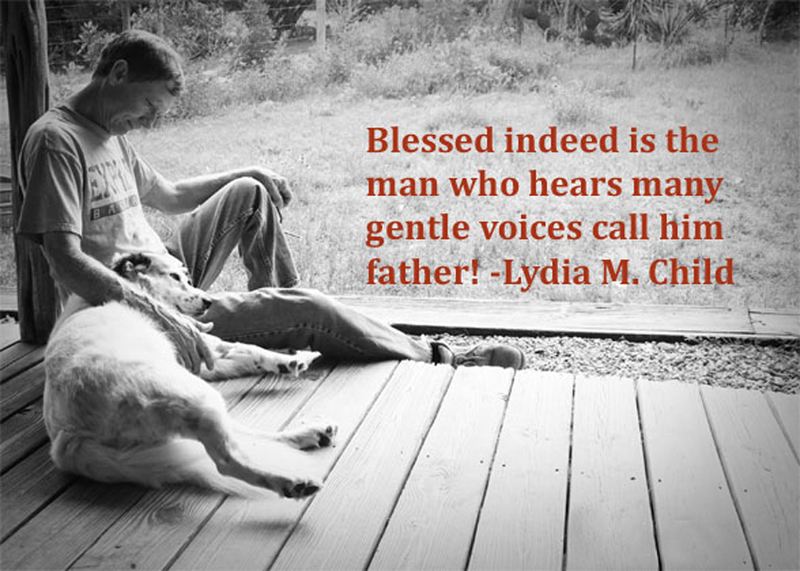 all heard on NPR shares with us that Father’s Day from a dad’s perspective is more than accepting praise for what’s been given, accomplished, or sacrificed or about feeling guilt for what “could have” or “might have” been. There’s limited joy in being labeled a champion and no healing in judging oneself or others no matter how it’s sliced. Father’s Day is an opportunity, regardless of family circumstance, to find and rekindle unconditional love and leadership for those relationships we cherish, honor, and promise to never let slip. If we allow it, Father’s Day can symbolize Agápē love. From Greek, Agápē is biblically translated as “love” in the New Testament yet it differs from other types of heartfelt emotion. 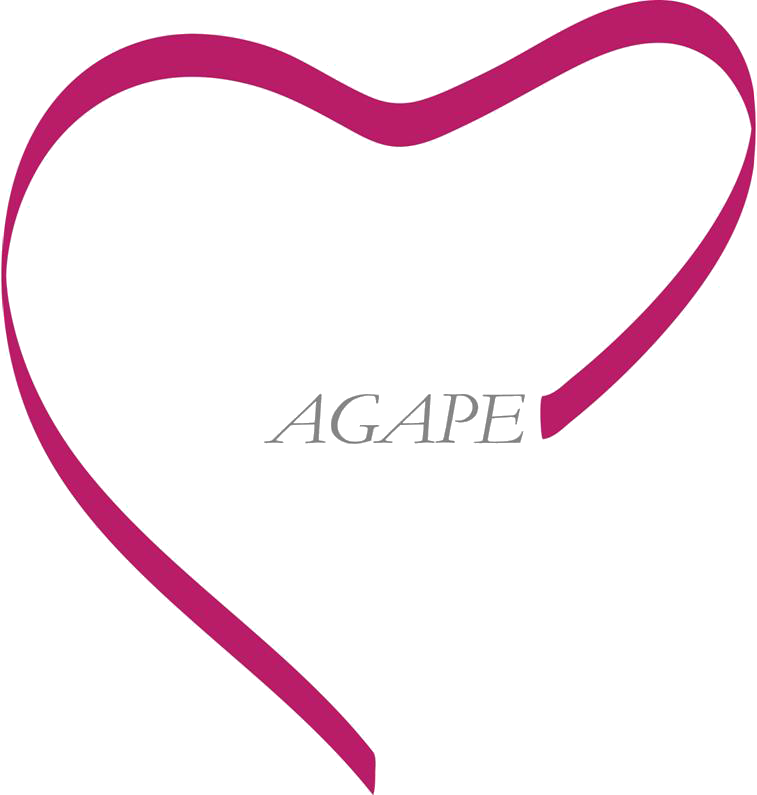 Agápē love delivers to those in our lives the ultimate goodwill, benevolence, and willful devotion. 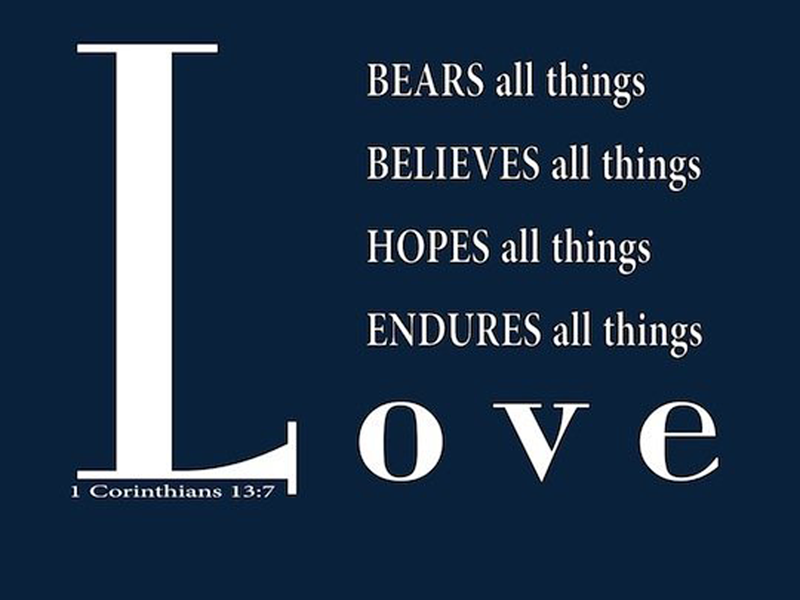 Agápē love is wonderfully described in 1 Corinthians 13:7 “Love bears all things, believes all things, hopes all things, and endures all things.” Agápē embraces a universal, unconditional love that transcends adversity and serves paupers to kings. Poet, theologian, and essayist C. S. Lewis, in his book The Four Loves, used Agápē to describe the purest emotion humanly possible that doesn’t smother – a selfless and passionate love committed to the well-being of another. Doc X MD Opinioniod ©: I offer a thought to those who are estranged from their children, or may have never participated in the gift of birth. Regardless of the circumstance, we all have the ability to participate in the spirit of Agápē love on this planet earth. We can nurture that privilege and responsibility into a goodness and happiness mold that can produce the role of a dad as the most priceless position a man can ever hold. For Father’s Day consider that in all our future actions and relationships we create a strong personal foundation that’s Agápē love TILED. It’s a Funny Feeling to know that with this choice comes an opportunity to honor and capture the true spirit of fatherhood within our hearts whether we’re fatherless, have been estranged from, have not adopted, or have not biologically fathered a CHILD.